Does someone has this rare machine ? Eventually, he could dump the rom, so I should be able to add this machine to blueMSX. 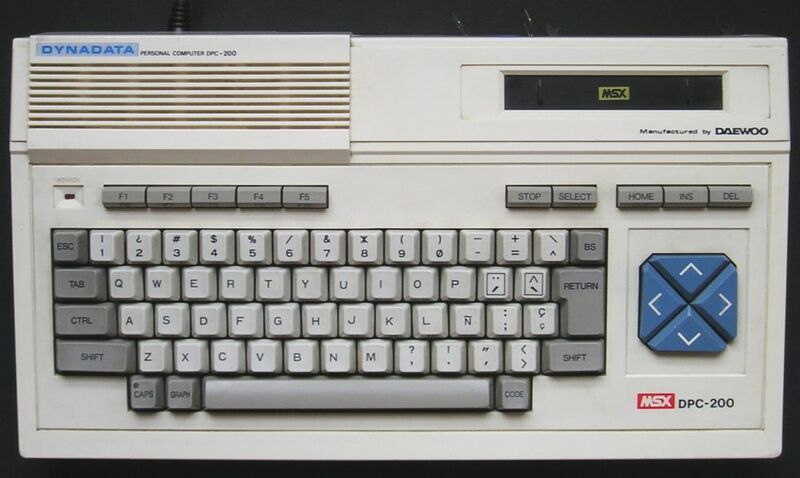 As you can see on the picture, the keyboard is Spanish, but it’s not the standard Spanish MSX keyboard.